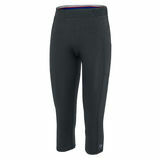 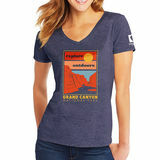 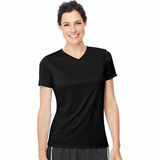 Check out our Women's Short Sleeves collection! 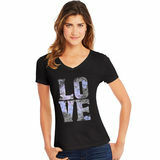 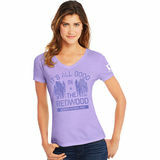 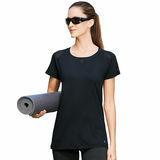 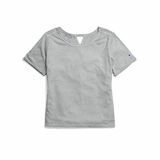 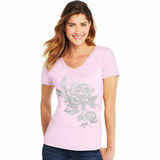 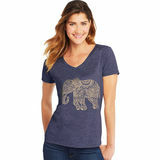 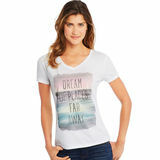 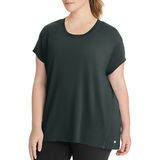 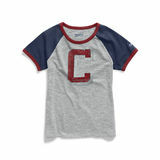 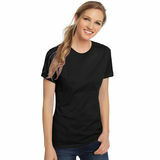 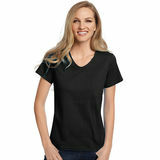 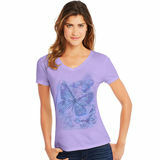 Fabulous selection of short sleeves shirt for women complete any womens clothing options. As key players in the layering game, short sleeve shirts slip under jackets to vary the look any time of year. 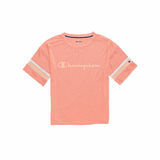 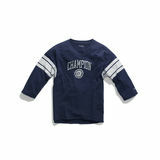 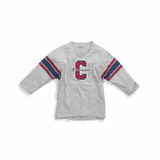 These short sleeves is perfect for about any occasion, so you're sure to find a few items that you will love. 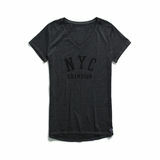 whether you're searching for a plain color top or a printed tee. 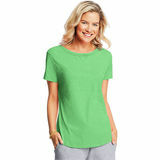 Try our women's short sleeve shirts with sleek cuts and vivid colors with a pleated skirt, shorts or skinny jeans to create that chic summer look. 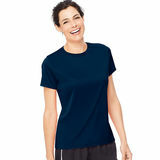 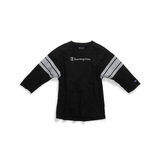 You'll feel comfortable and cool with our Women's Short Sleeves. 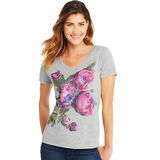 It’s time to look your best whether you’re going to work or meeting up for date night.